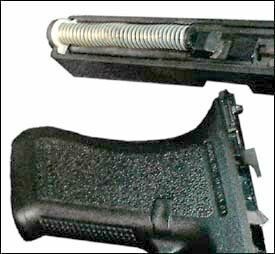 Easier to operate with your trigger finger. 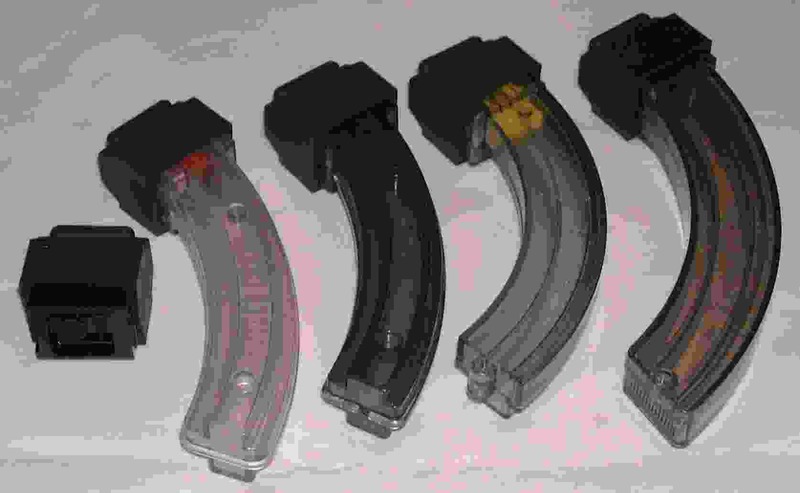 Replaces the standard magazine catch. 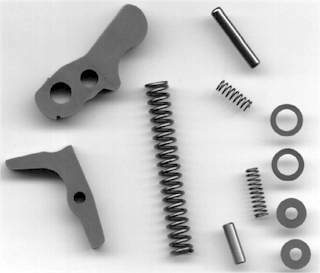 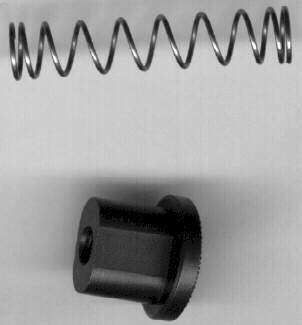 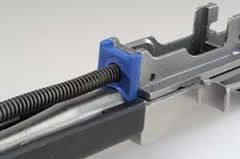 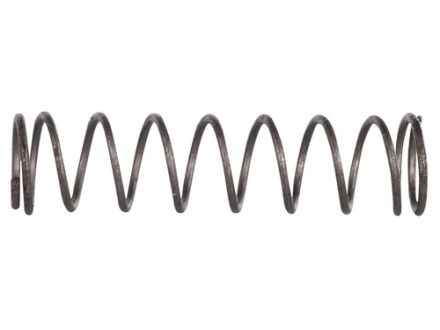 A replacement spring is included.